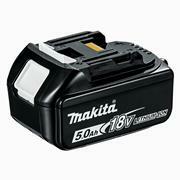 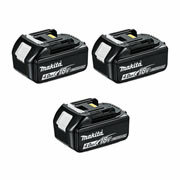 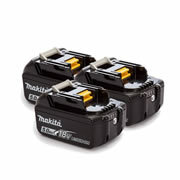 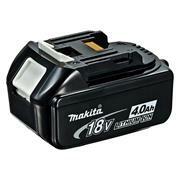 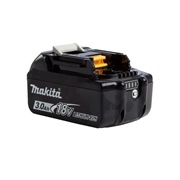 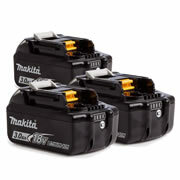 Compatible with all Makita Li-ion LXT 18v machines. 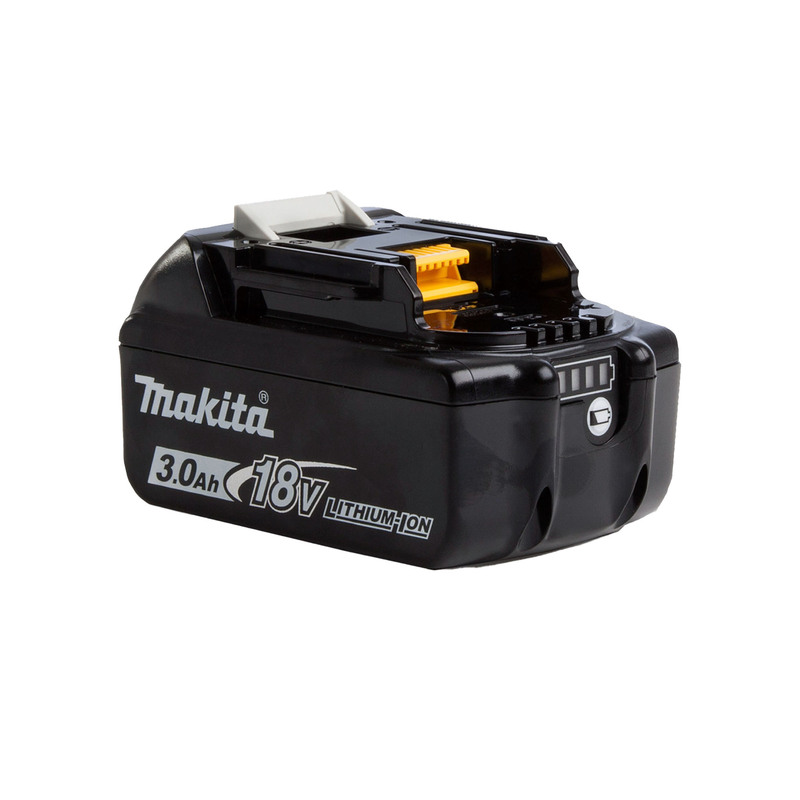 The BL1830B 18v 3.0Ah Li-ion batteries use Makita's optimum charging system which produces 430% more runtime, and 2x more cycles over the lifetime of the 194204-5 ( BL1830) batteries. A 5x lower self-discharge keeps the battery cells active and ready for use even after long periods of storage, charging at any time will have no effect on the battery. 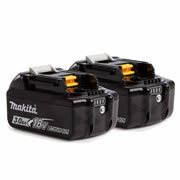 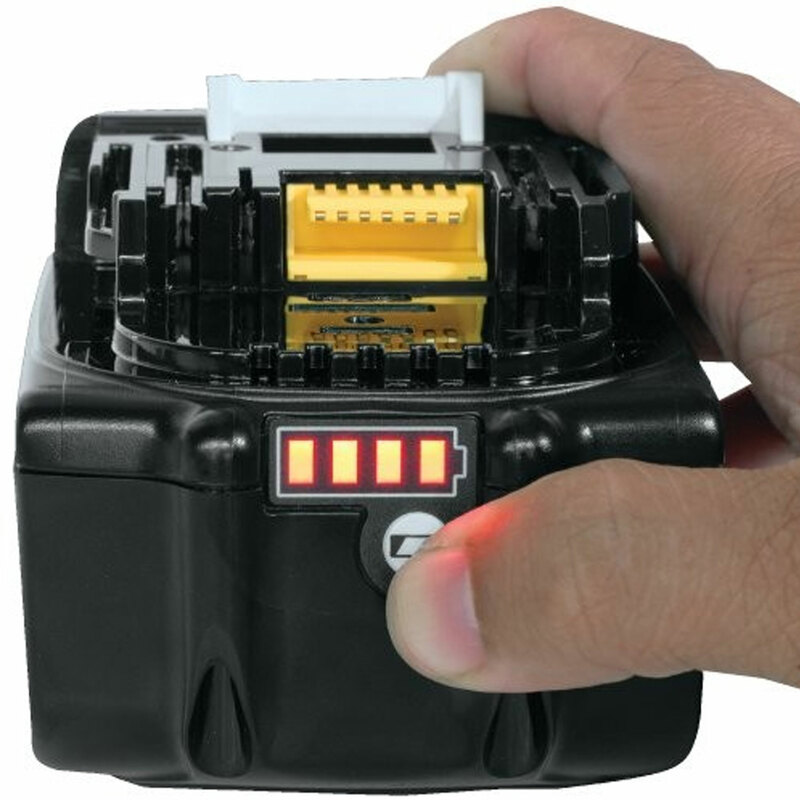 Built-in shock absorbing features protect the battery and sixteen firm holding contact terminals reduce the risk of power loss/fluctuation in high vibration work environments. 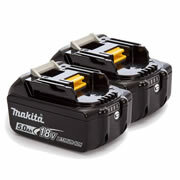 The Makita 194204-5 ( BL1830 ) battery's built-in memory chip communicates with the charger to maximize battery life using 3 Active Controls (Current, Voltage & Thermal). 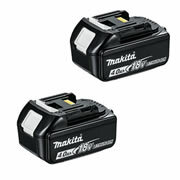 With no memory affect Li-ion batteries can be "topped up" at any time with no affect to battery life.